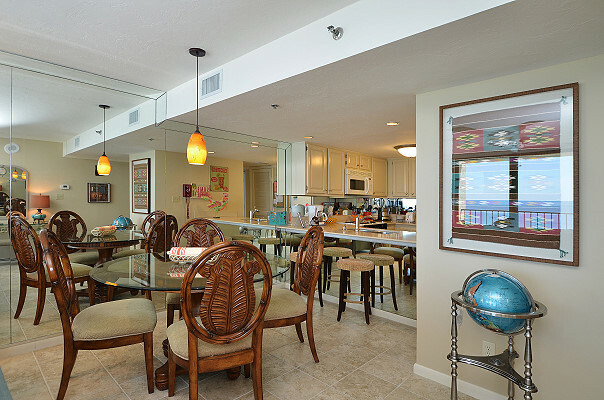 Key West meets the Panhandle in this completely renovated and redecorated 9th floor unit. 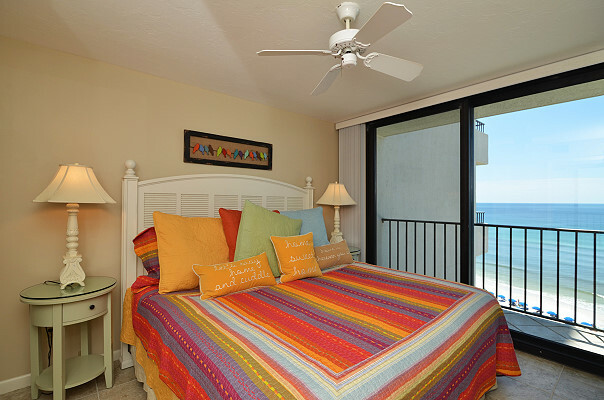 Upgrades include new ocean front windows and tile throughout, new ceiling with updated light fixtures, and private bath off of second bedroom. New furniture has been added to the living area, including a queen sleeper sofa, making this unit perfect for up to six guests. 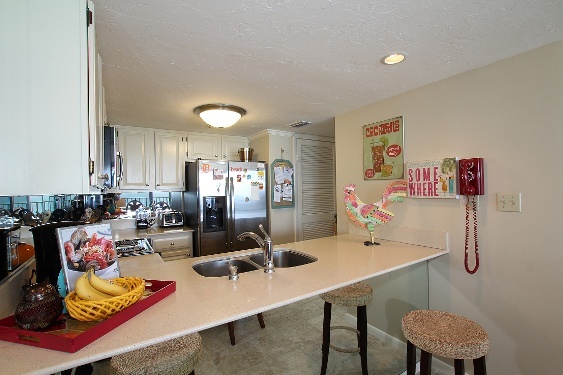 The kitchen has all new stainless steel appliances. It is fully equipped and includes a Breville blender for making cool cocktails to enjoy on the balcony, which has been furnished with top of the line outdoor furniture, including a high rise bar table and chairs, and a zero gravity chair for relaxing while enjoying the sounds of the ocean and the sights of the sugar sands. 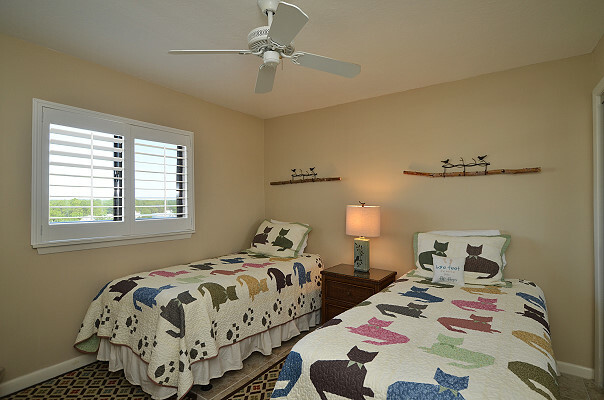 New rugs throughout and new bedding in both bedrooms complete the relaxing Florida feel. 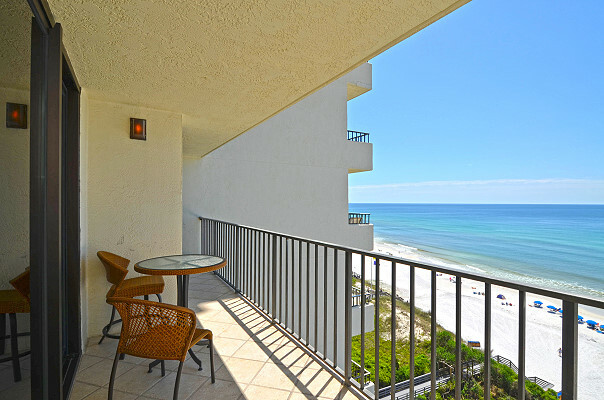 Colorful, yet serene, with all of the amenities of home, we know that you will find your favorite vacation spot in unit 907. Please, come and see for yourself! 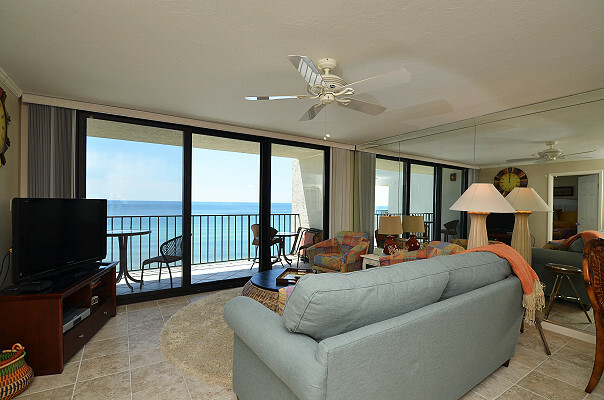 *Saturday to Saturday Weekly minimum from April to August* Sorry, but no Long-Term rentals.